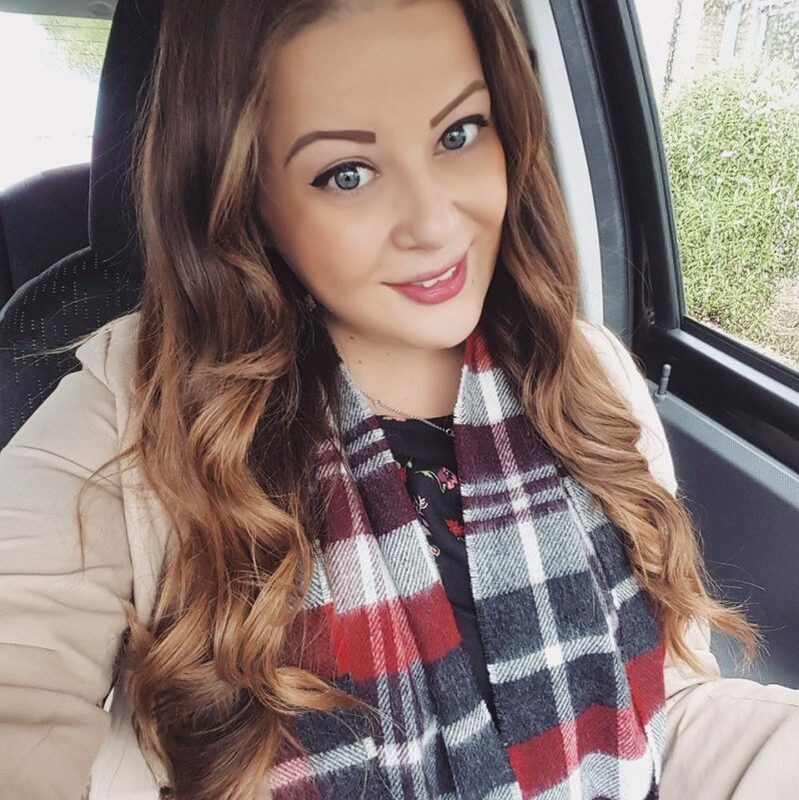 I thought I would do a post on how I get my hair curly, as I get quite a few compliments on it 🙂 My hair is naturally a medium-dark brown, and its not curly or straight, its kind of just frizzy/wavy. So sometimes I straighten it, and sometimes I like to curl it like this. 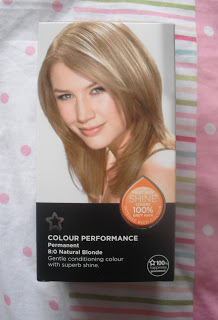 Today I dyed my hair using this Superdrug permanent dye. It contains fruit wax which gives your hair a great glossy shine and intense colour. So this is the product I use to create my curls. 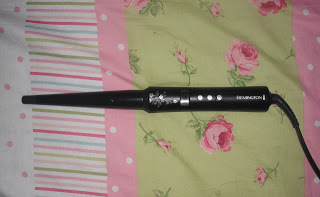 It is the Remington Pearl wand (£25 from Argos). After I’ve done my whole head, I run my fingers through the curls to make them less tight. 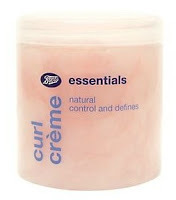 And then I use a small amount of Boots essentials curl creme to smooth down any frizziness. And thats it! 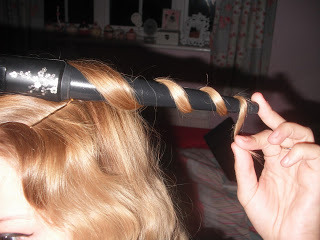 I have a curling 'wand' (or 'probe' as I like to call it) like this. Only thing that annoys me about it is that I hate when the ends are straight because I didn't want to burn my fingers. Yours looks cute though because it isn't frizzy like mine. BOO. 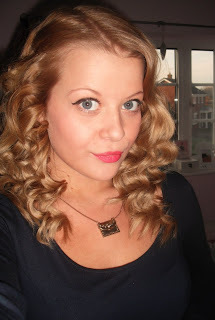 Successful curls…must put one of those on my "want" list!